A protein found within the powerhouse of a cell could be the key to holding back the march of time, research by scientists at The University of Nottingham has shown and the discovery could offer a new target for drugs that may help to slow the debilitating effects of ageing on our bodies. Their research, published in the academic journal Aging, could have special significance for combatting age related decline and halting the progression of neurodegenerative conditions such as Alzheimer’s and Parkinson’s Disease. The work, led by Dr Lisa Chakrabarti and PhD student Amelia Pollard in the University’s School of Veterinary Medicine and Science, has centred on a family of proteins called carbonic anhydrase found within mitochondria — the cells’ ‘batteries’ which convert the oxygen we breathe into the energy (ATP) needed to power our body. Dr Chakrabarti, said: “What’s really exciting about this development is that we have been able to surmise that the function of this protein is playing a role in the aging process within the cell. Using a specialist process called 2D gel electrophoresis, the scientists separated out all the proteins found within the mitochondria of brain cells and muscle cells from normal young brains and normal middle-aged brains and compared the two samples. They found that the carbonic anhydrase was found in greater quantity and was more active in the samples of the middle-aged brain. Significantly, this increase was also reflected in samples from young brains suffering from early degeneration, suggesting that the increase is detrimental. To establish whether this was indeed detrimental and not evidence of the body’s attempt to guard against this degeneration — known as a protective effect — the scientists studied the effect of carbonic anhydrase on nematode worms. They found that feeding carbonic anhydrase to the tiny C. Elegans worms — measuring around just one millimetre in length — reduced their life span. 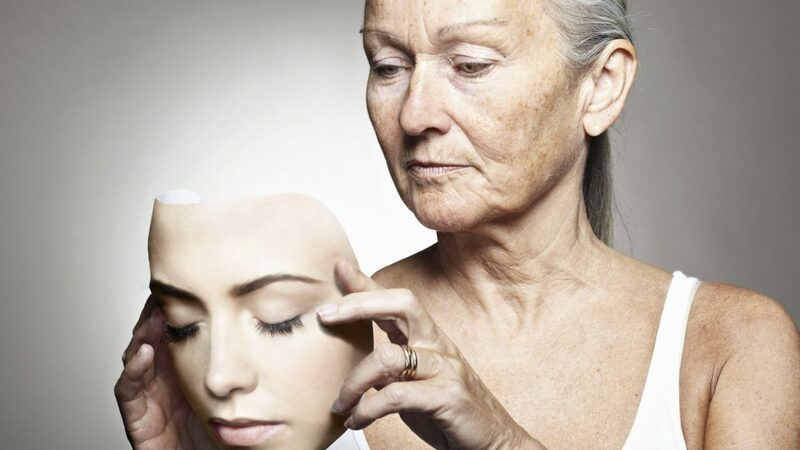 As we age, our body’s tissues and functions begin to diminish. Aging has been associated with a loss of muscle mass which begins around the age of 50 and becomes more pronounced in our 60s, leading to a reduction in strength and greater frailty. Aging in the brain can cause the onset of cognitive impairment affecting memory, reasoning and multitasking and can lead to dementia. Other neurodegenerative diseases such as Alzheimer’s and Parkinson’s Disease can cause the early onset of cognitive decline. The scientists are continuing their work to identify chemical compounds that may be successful in targeting carbonic anhydrase and to study what effect these potential inhibitors have on worms which have had their lives shortened by the protein. The Nottingham study could be the first step to the development of a new type of drug that targets carbonic anhydrase in just the body’s mitochondria to protect against ageing and degeneration. The three-year project was funded by the Biotechnology and Biological Sciences Research Council (BBSRC) through its Doctoral Training Programme support for Amelia Pollard.